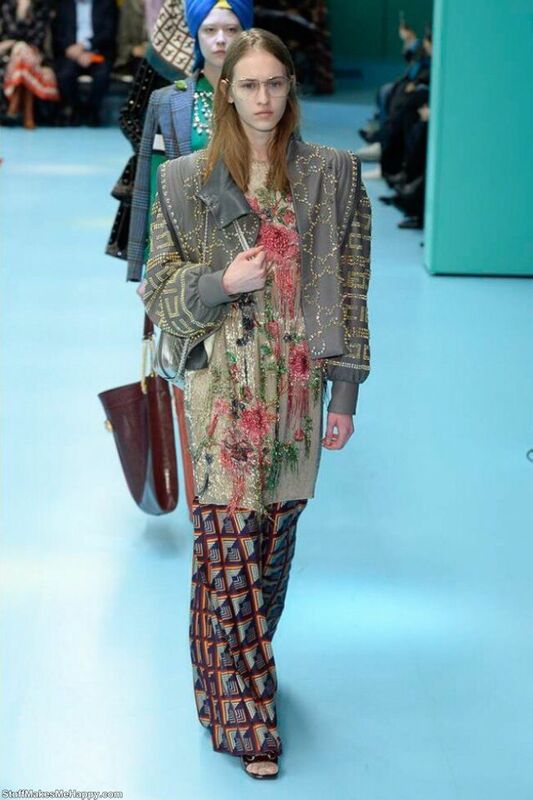 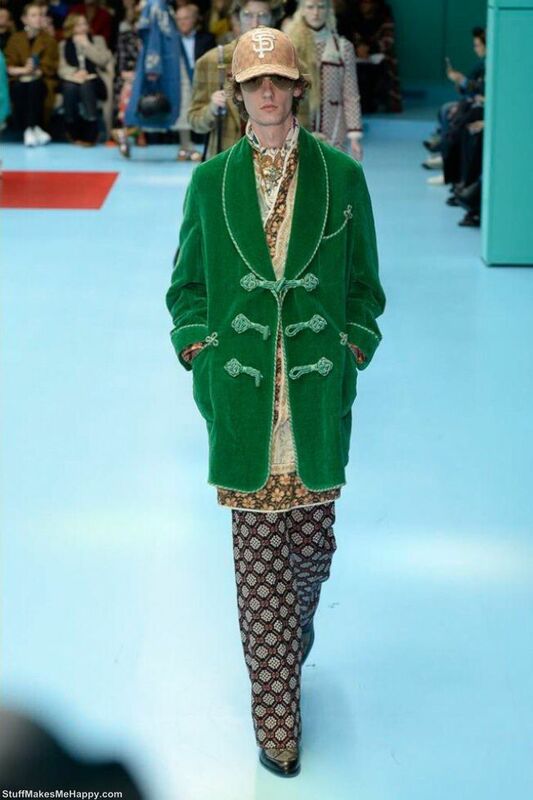 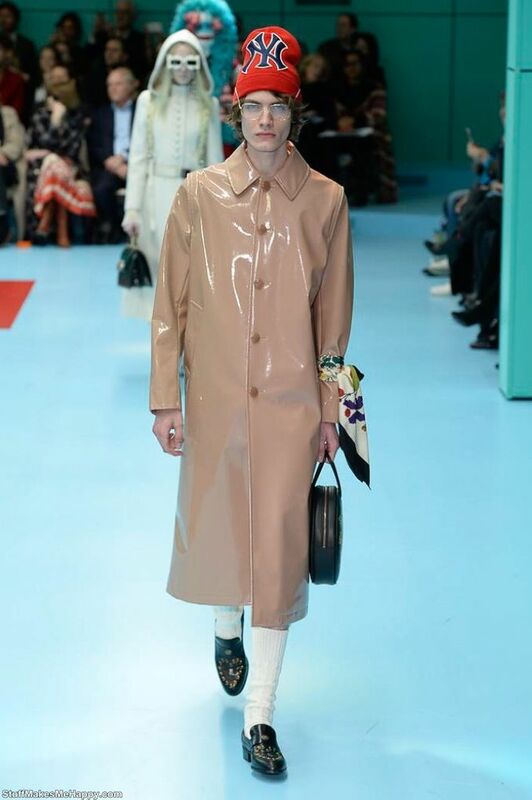 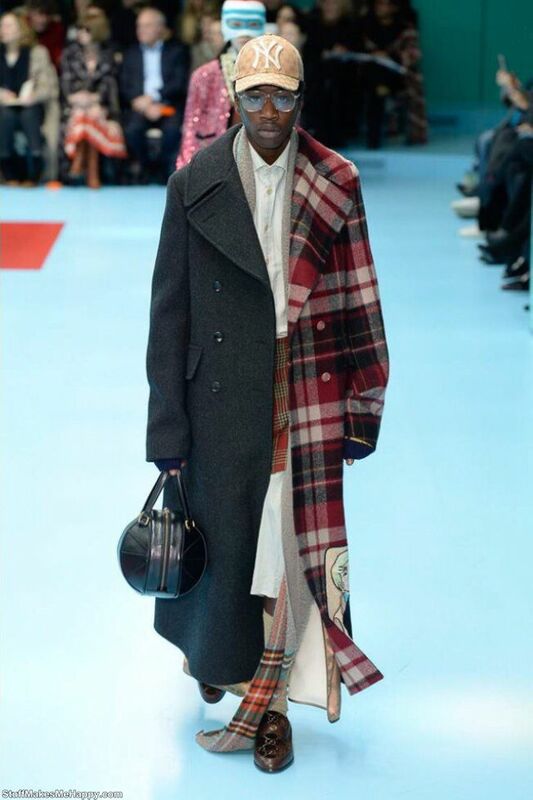 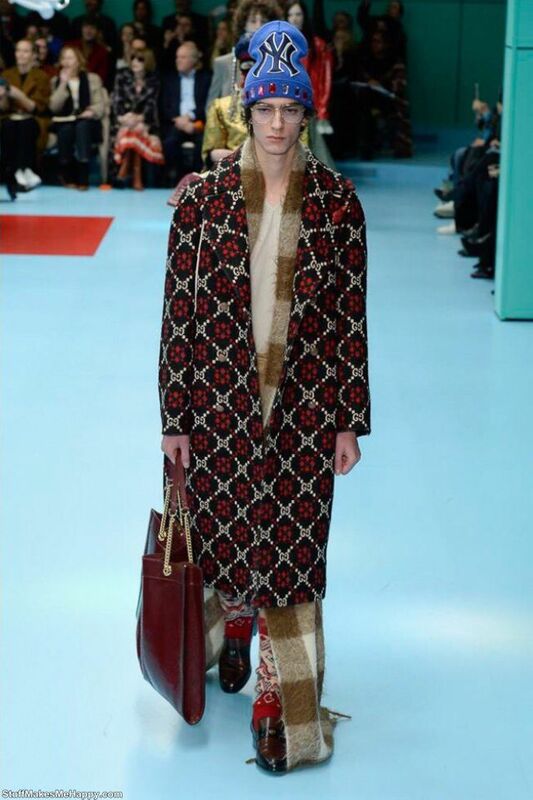 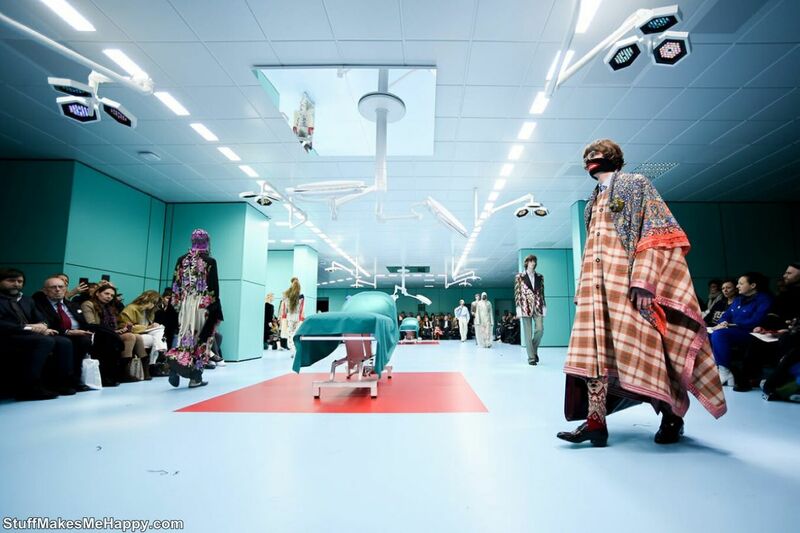 Few days before at the fashion week in Milan, the autumn-winter collection of Gucci Fashion Show 2018 was shown. 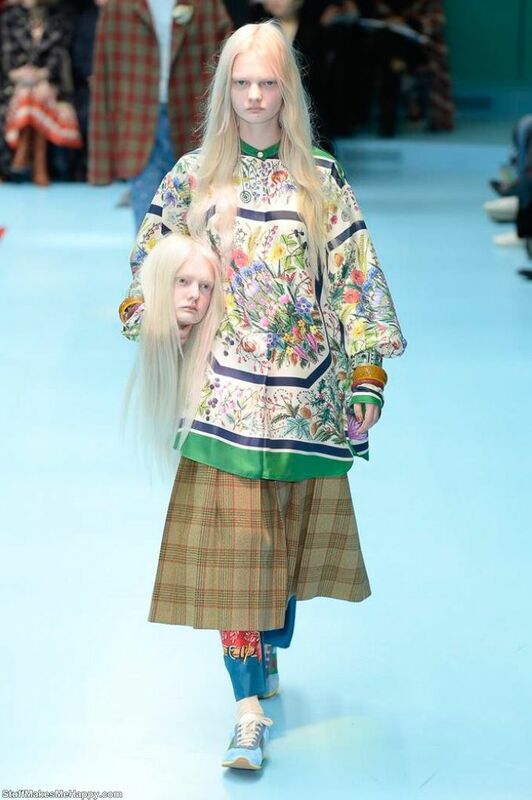 And it was stiff. 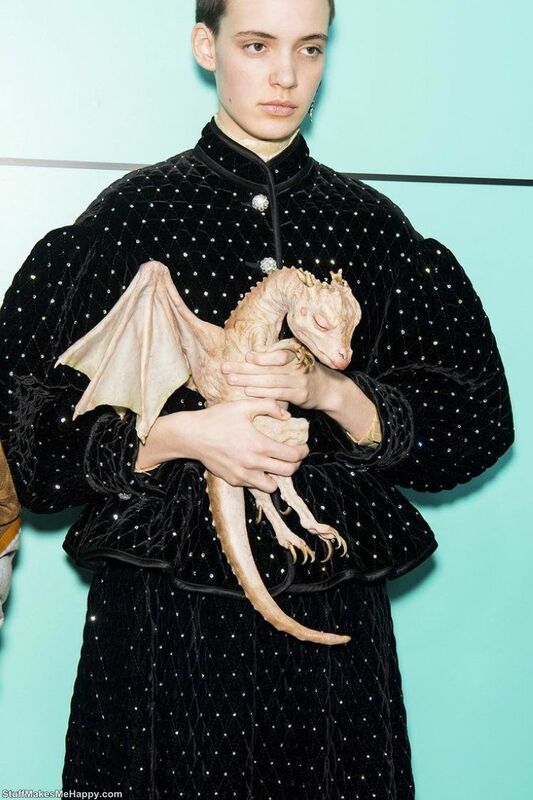 The podium was in the form of an operating theater, and the models in their hands had their own heads, dragons, and snakes. 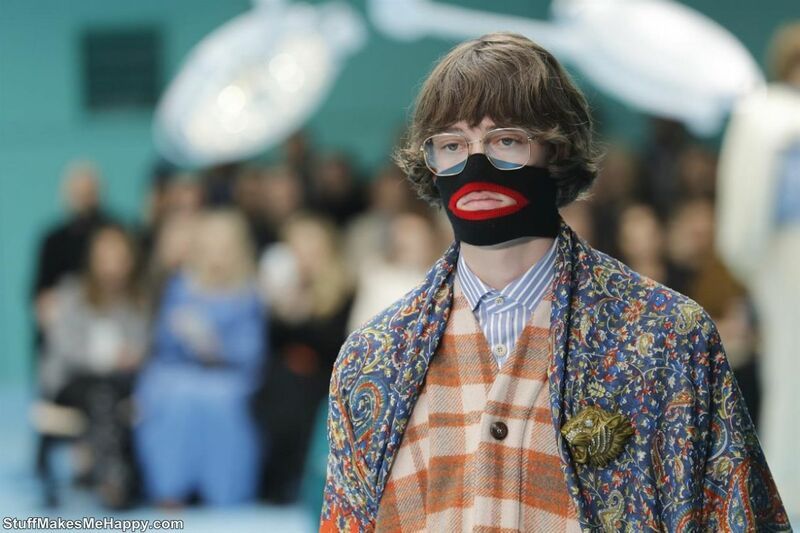 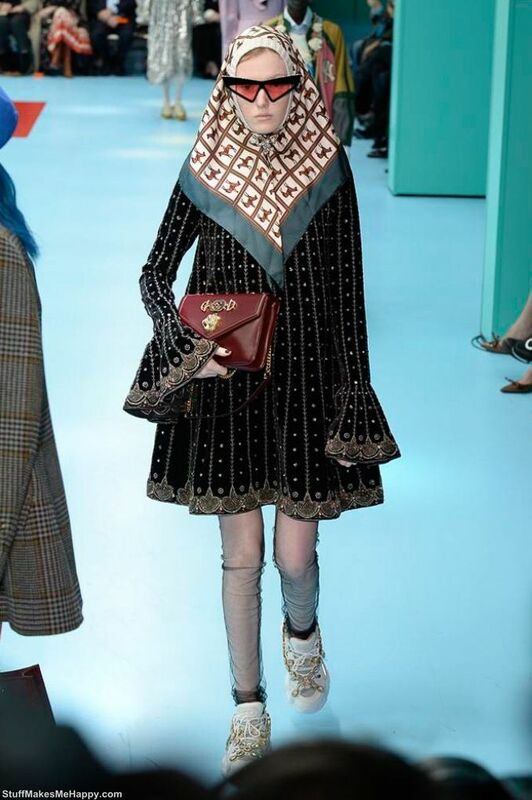 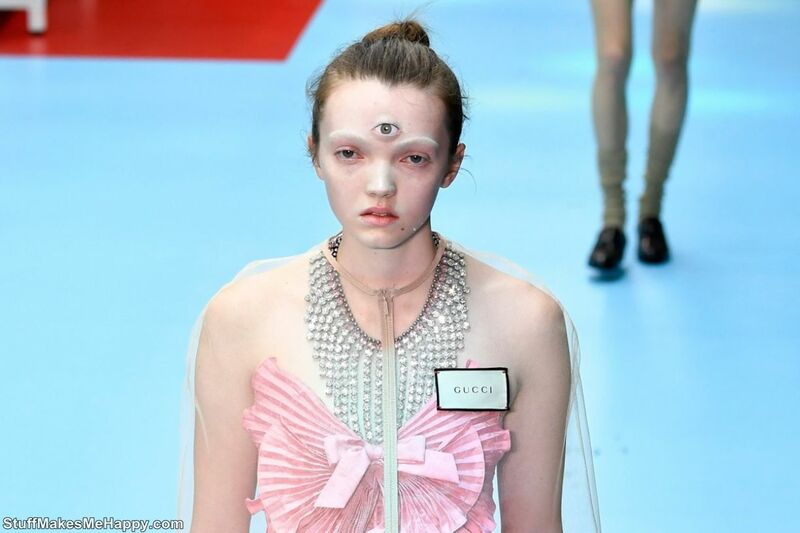 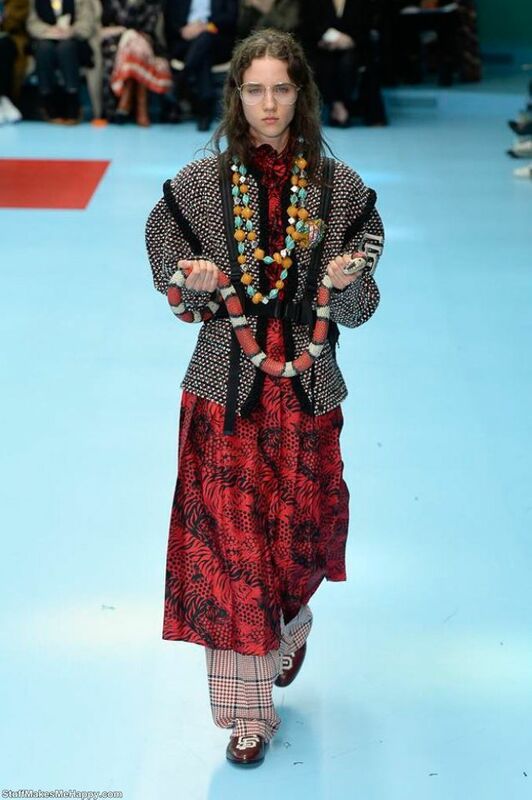 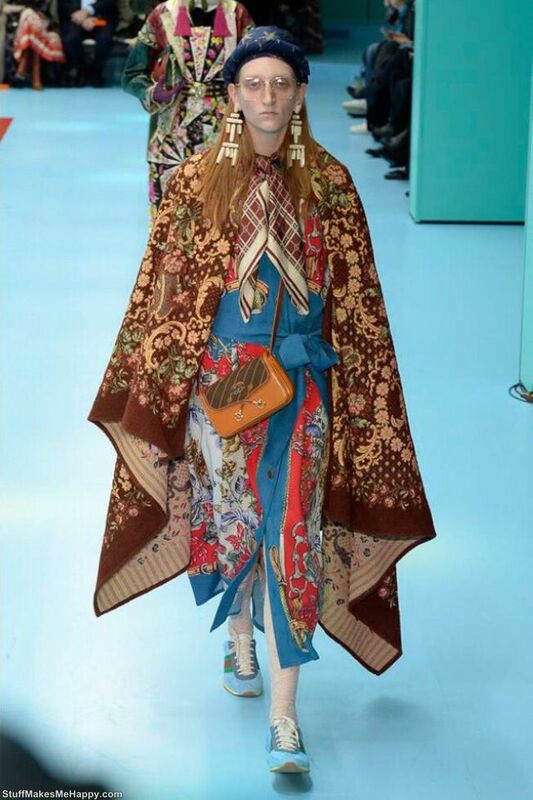 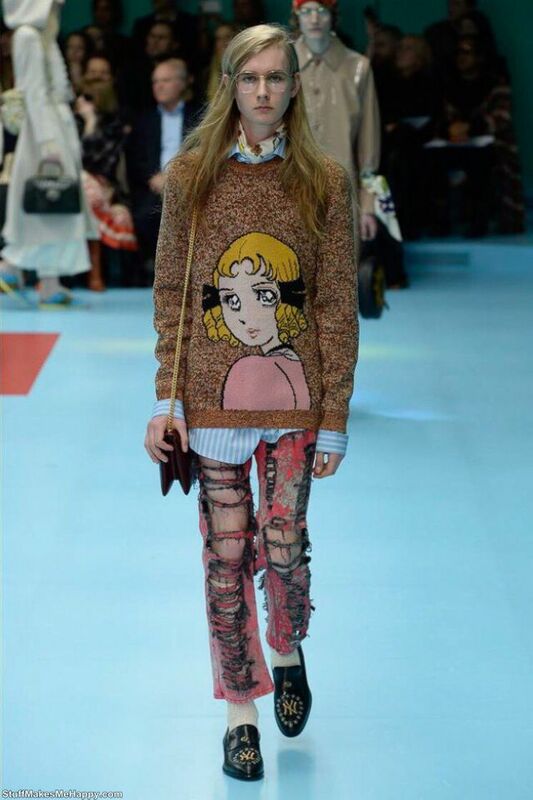 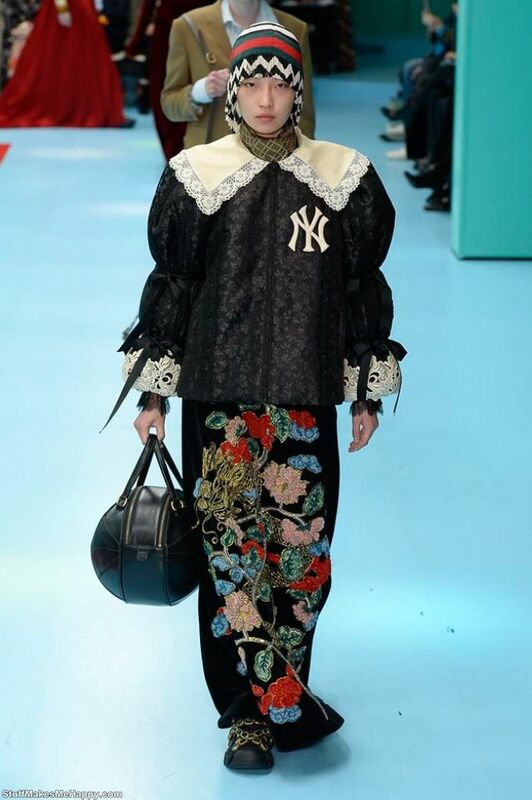 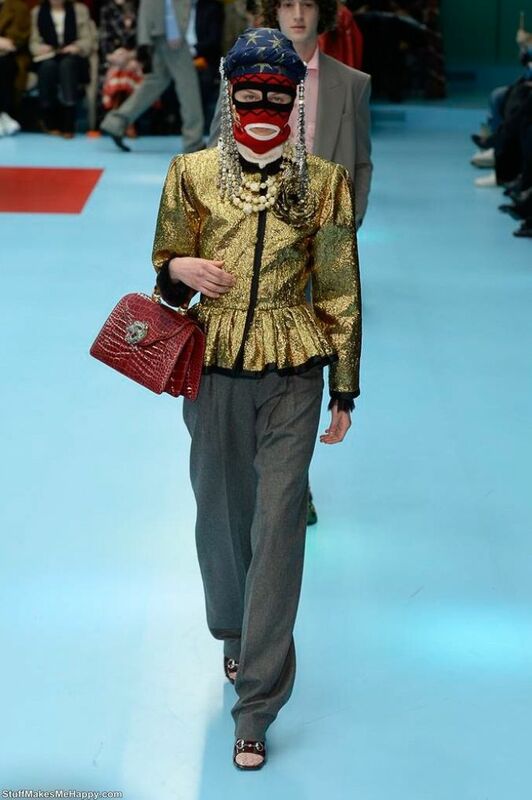 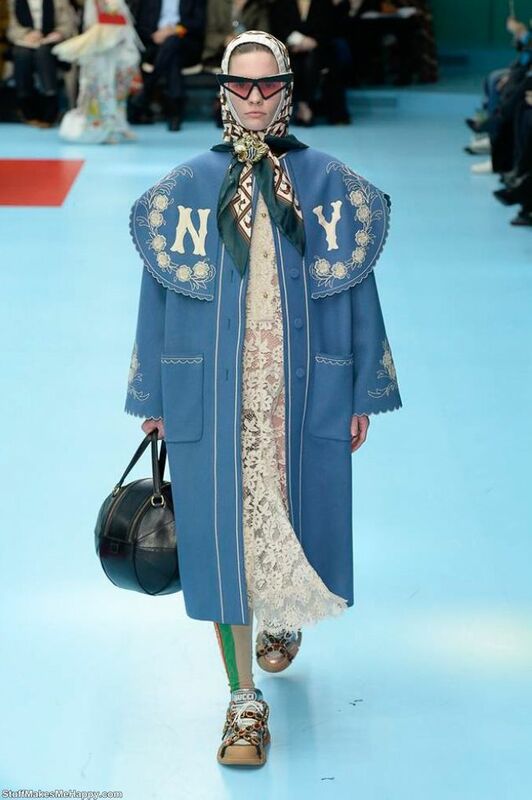 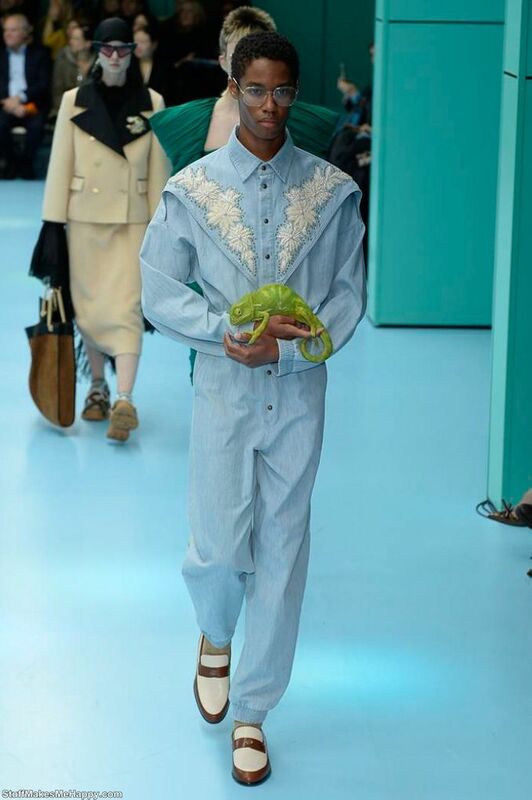 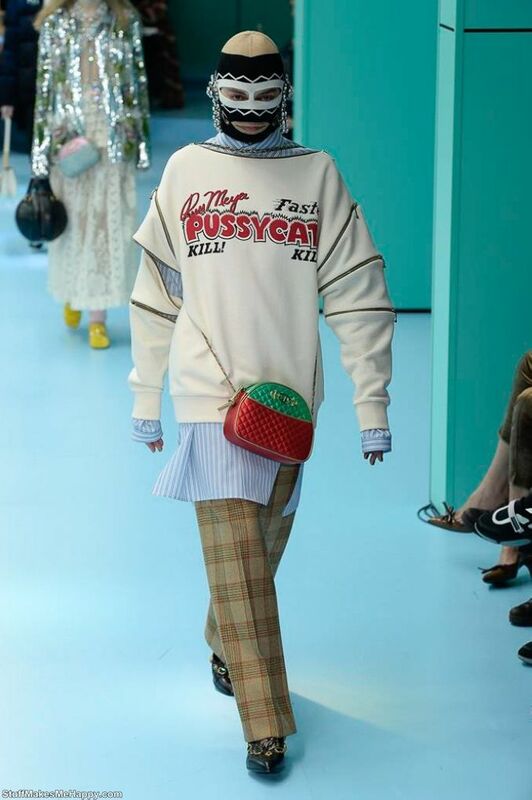 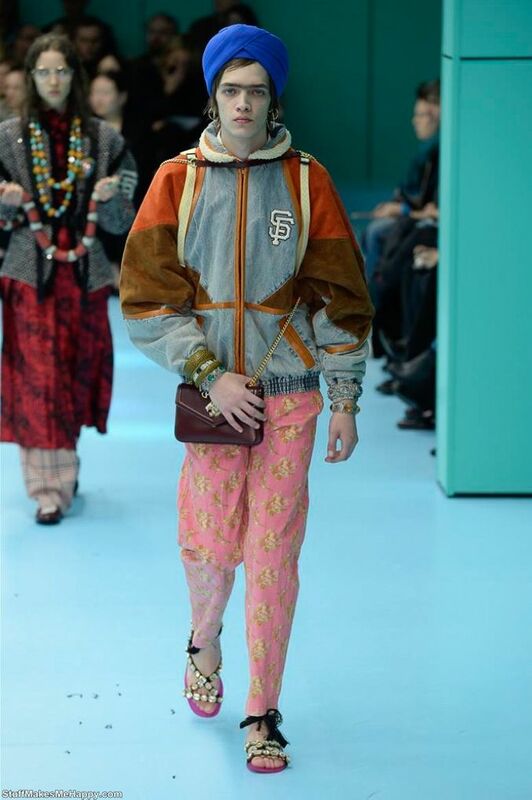 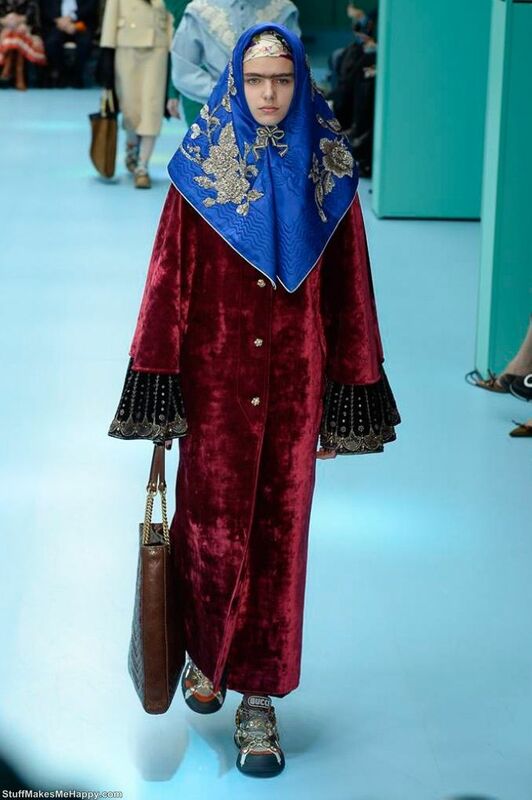 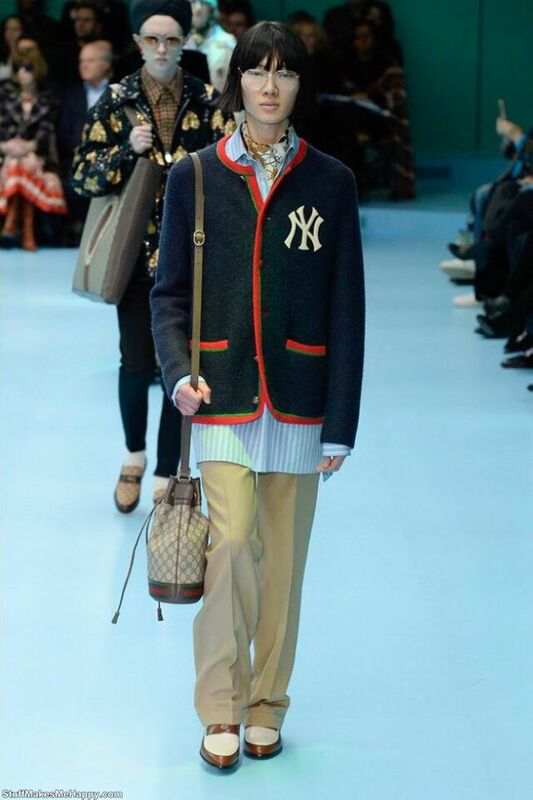 The collection of Gucci Show has collected in general everything that is possible - Asian motifs, Japanese anime, balaclava, oriental turbans, medieval plots, sports merchandise and all trash. 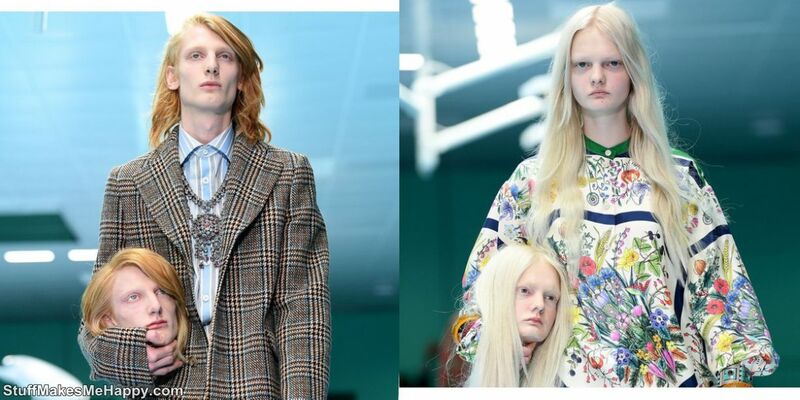 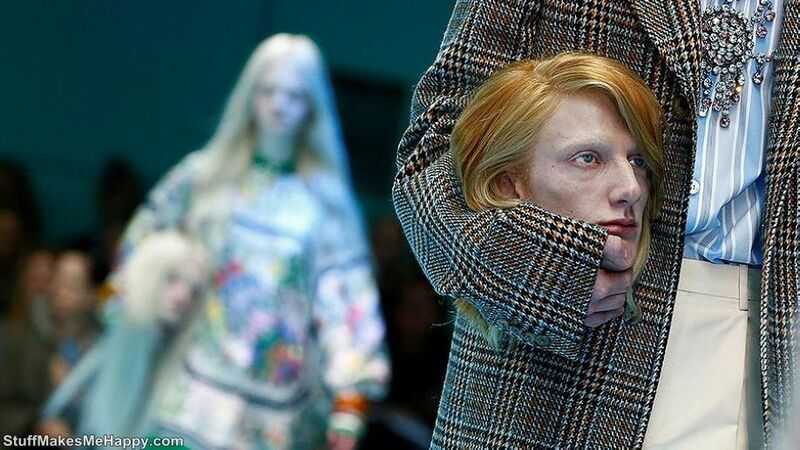 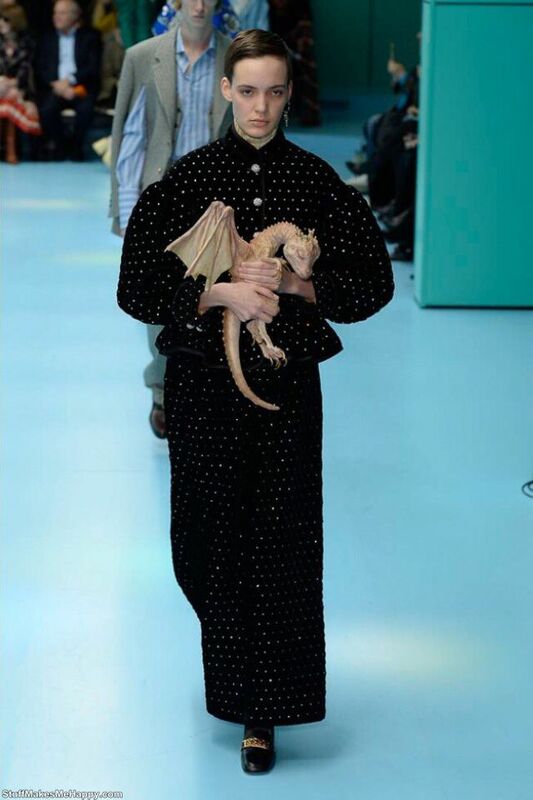 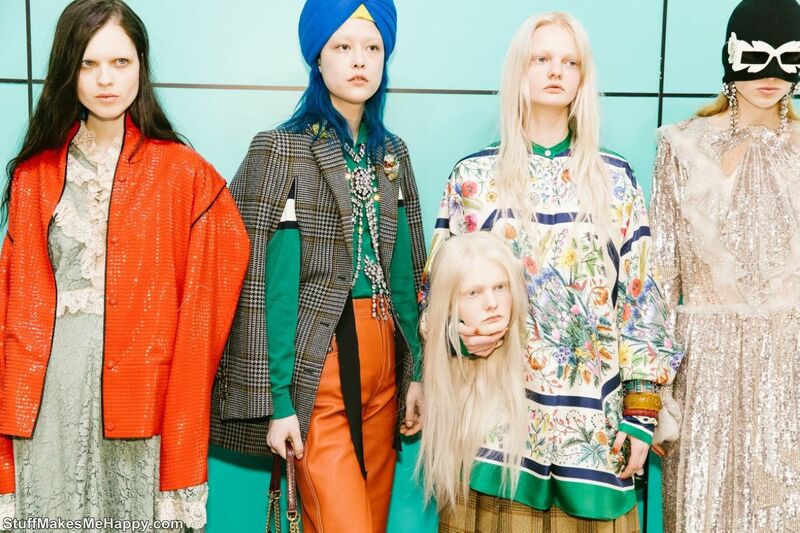 Just look at 30 Photos From The Gucci Fashion Show 2018, Where The Models Hold Their Heads In Their Hands.